Everyday Enchanted: GO FOR IT! I have a long list of things I want to do before I die. Which some of you may call, "The Bucket List". This is my Bucket List notebook given by my best friend Iona. One thing I want to do is to dye my hair with a hint of red. I'm not much of a rebel, so I don't really opt on dying my hair blonde, ever. Or shaving my head. So I went for red instead. This is how it turned out! 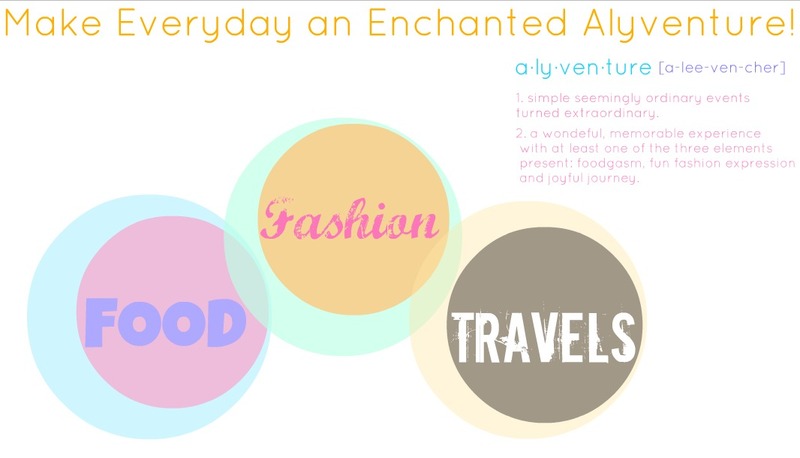 I know my blog name is entitled "alyventure" which is basically my nickname, Aly plus the word adventure... But I'm not gonna lie, I was very scared with how the out come would be. I loved this belt! I kind of have this obsession with bows, I have no idea why. So I bought it in different colors! 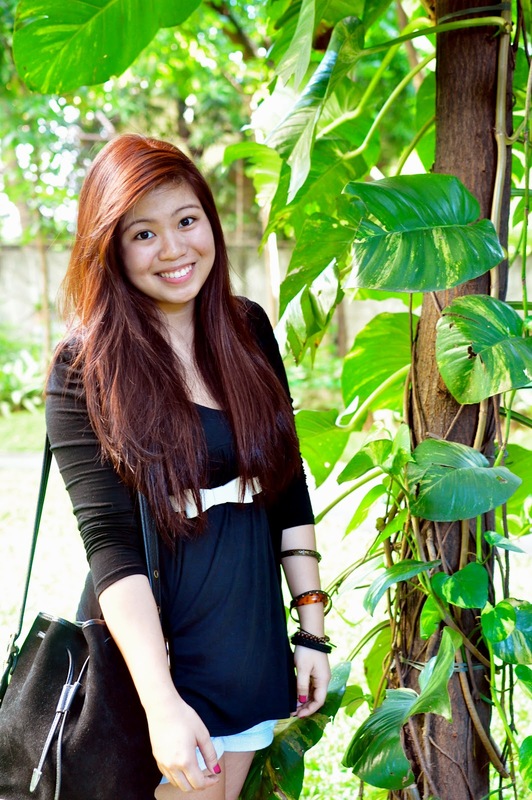 Bangles: The Ramp, Glorietta - Watch: Given by my grama. So many tragic incidents have happened in the past few weeks and they just keep happening. Condolences to the families that have lost their loved ones. Life is undeniably short. So if there's something you want to do whether it is to dye your hair, to tell somebody that you like them, to learn how to speak a different language, to take a spontaneous trip to where ever. I suggest you just go for it! You'll never know when it will be your time to go. The worst thing is to regret not doing it. I mean, what doesn't kill you makes you stronger, right?